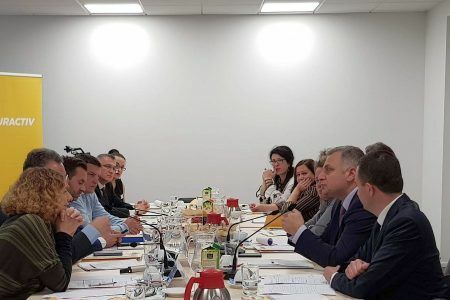 A practical example of how EU-funded programmes support regional development is the Cross-Border Cooperation Regional Office Calarasi (CBC RO Calarasi) - an establishment which fosters interregional, internal and international cross-border cooperation. One of their main tasks is to promote cooperation between the regions, communities and authorities located on both sides of the Romania-Bulgaria borders in solving common problems by designing and implementing cross-border strategies and projects that contribute to the development of these communities in terms of living standards and economic development. CBC RO Calarasi has been offering technical assistance for CBC Programmes since 2006, being the intermediate body between the Managing Authority and the project Beneficiaries and currently is Joint Secretariat for Interreg V-A Romania-Bulgaria Programme. - How should this kind of programmes be managed to ensure a high absorption of the funds?